Home / Present / News and Interviews / The new Open Data BCN portal celebrates its first anniversary! The new Open Data BCN portal celebrates its first anniversary! We are celebrating: the new Open Data BCN portal reaches its first year. 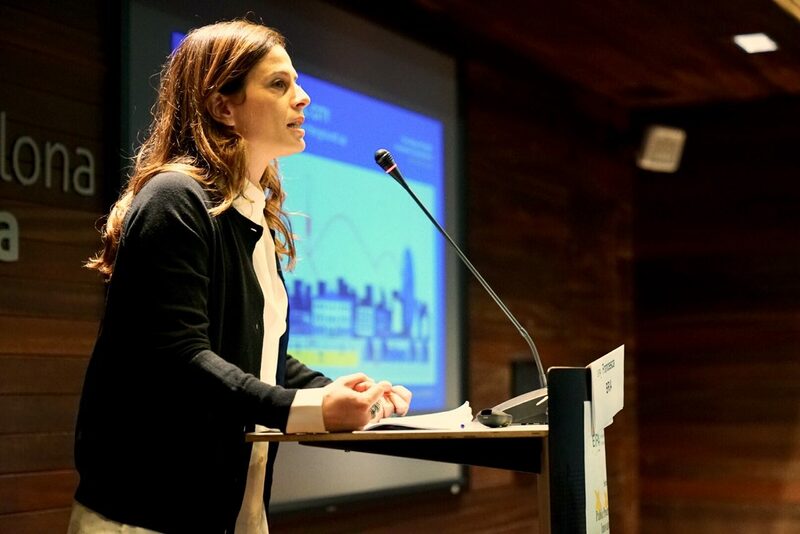 Open Data BCN is a key piece in the Barcelona Digital City strategy and it is integrated within the new Data Analytics Office, created recently, which has the goal to improve and coordinate the ethical and responsible management of the data inside the Barcelona City Hall starting from three lines of work: data gathering and storage, analytics, machine learning and predictions and finally, data sharing and communication. Barcelona wants to make data a common good, a city infrastructure controlled by citizens and open to local entrepreneurs. Since February of 2017, the number of published and consulted datasets kept growing. More than a 100 new datasets and more than 450.000 visits are only two of the indicators, a taste of the success of our portal based on the quality of the datasets published: 97% have a rating of 3 or more stars in the Tim Berners-Lee ranking. For instance, we have gathered information about complaints, bycicle lanes, surface parking, traffic state, tourist housing, WiFi hotspots… among other. And since the reusers of the future are at school right now, we present the innovative Barcelona Dades Obertes Challenge, for education, a contest where the students of the participating education centres from the city, supervised by their professors, develop projects with open data published on our portal. This initiative pretends to situate Barcelona as a leader in the use of open data for educational and citizens’ empowerment. Join the BCN Data Commons revolution!